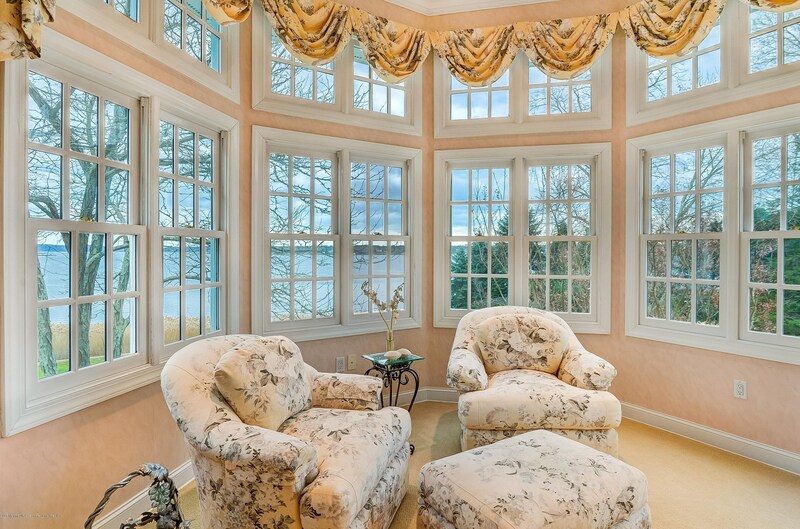 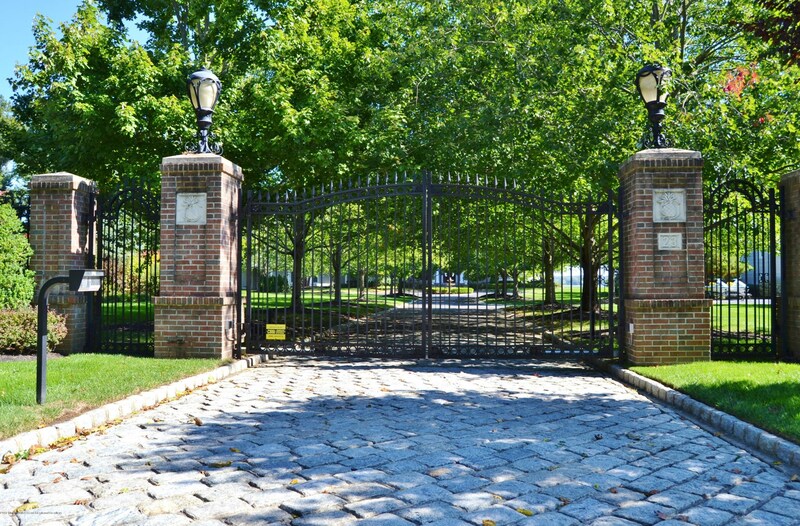 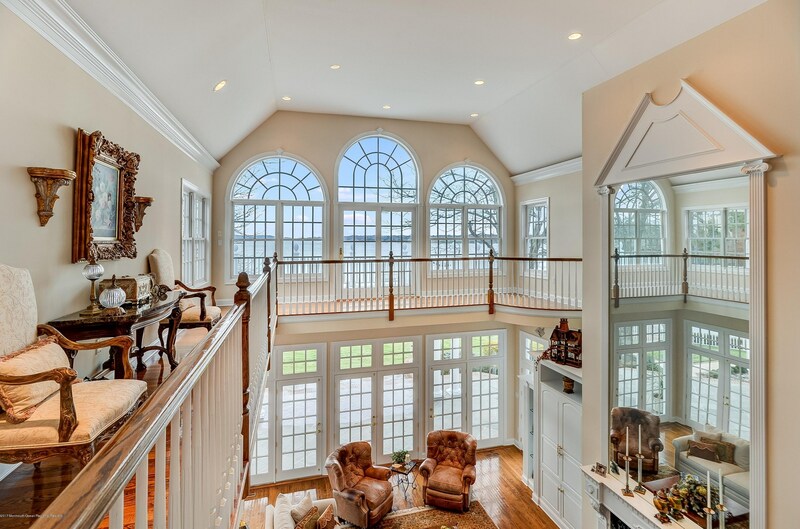 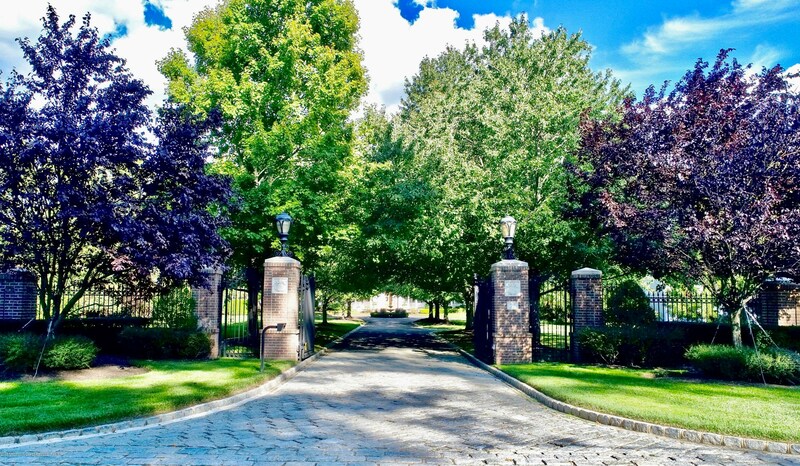 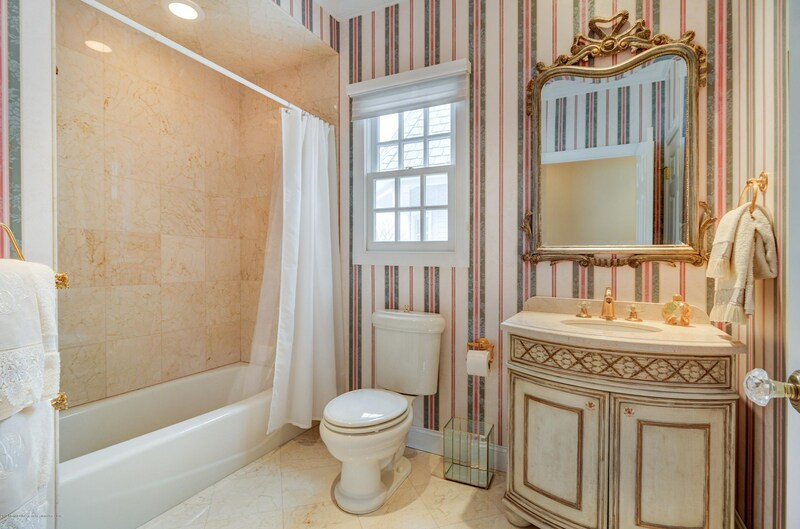 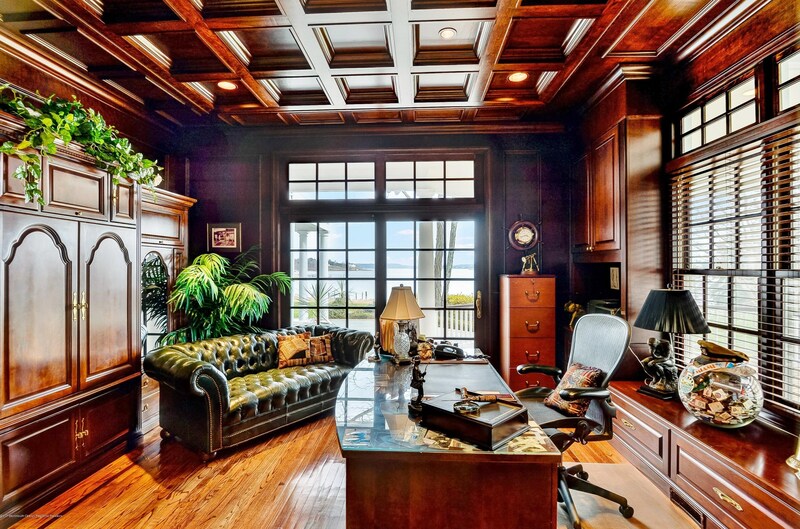 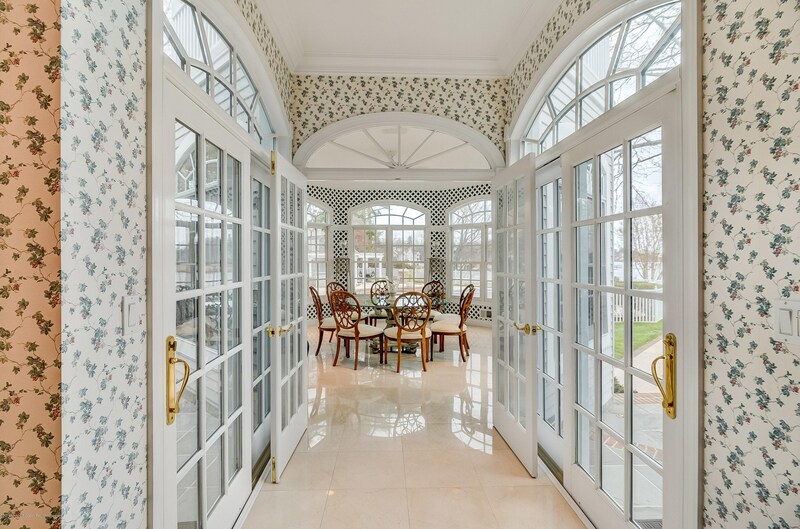 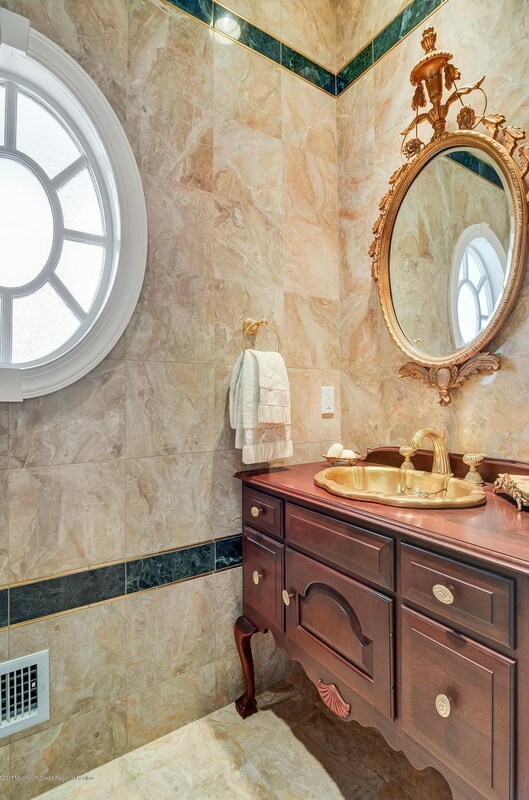 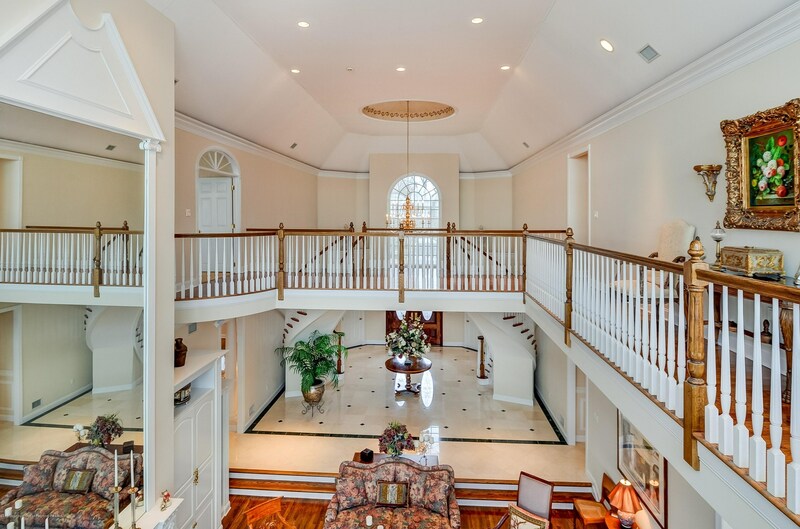 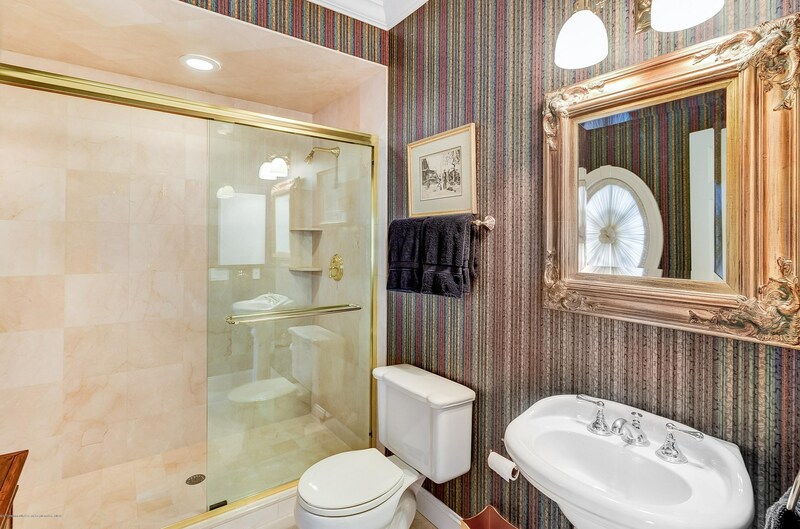 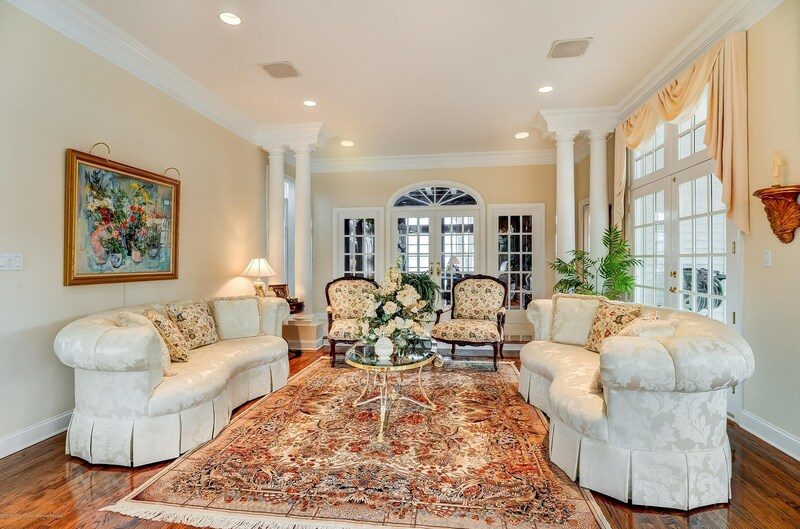 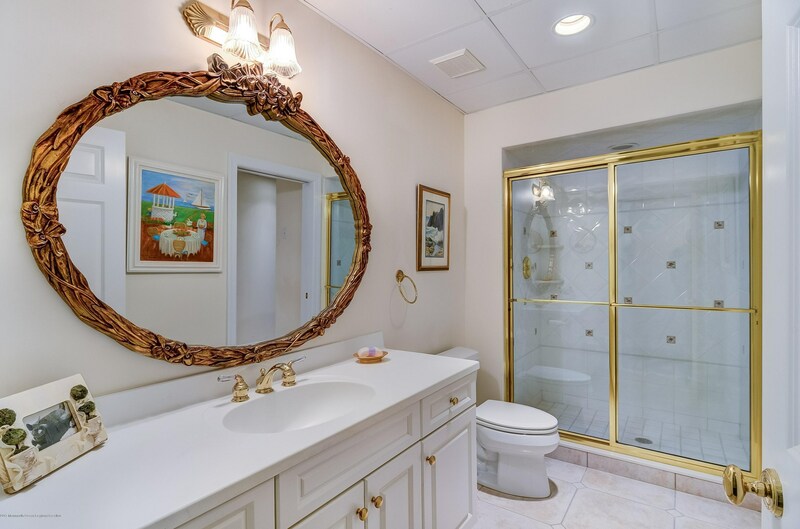 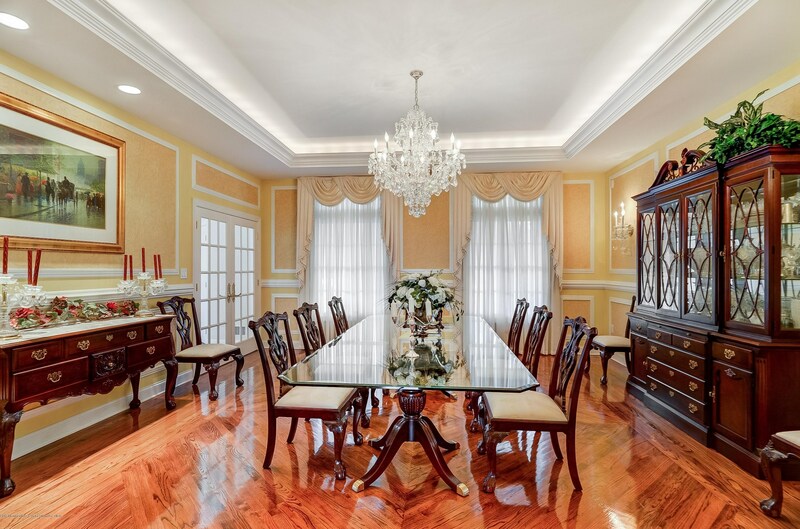 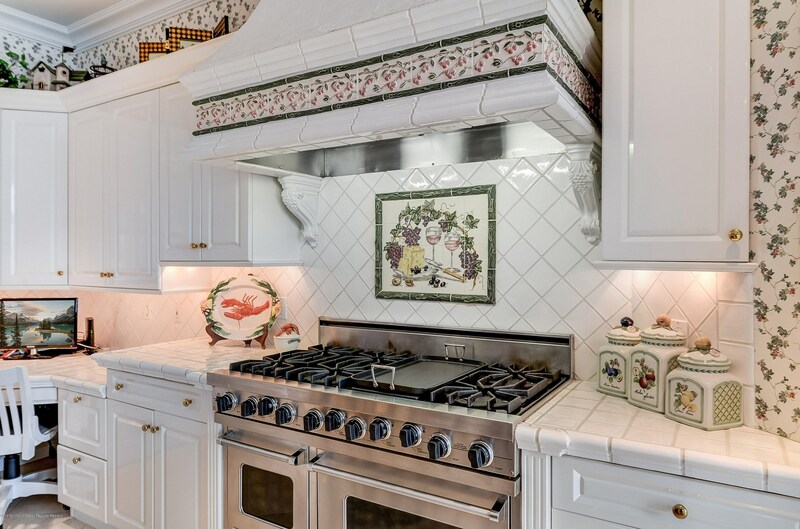 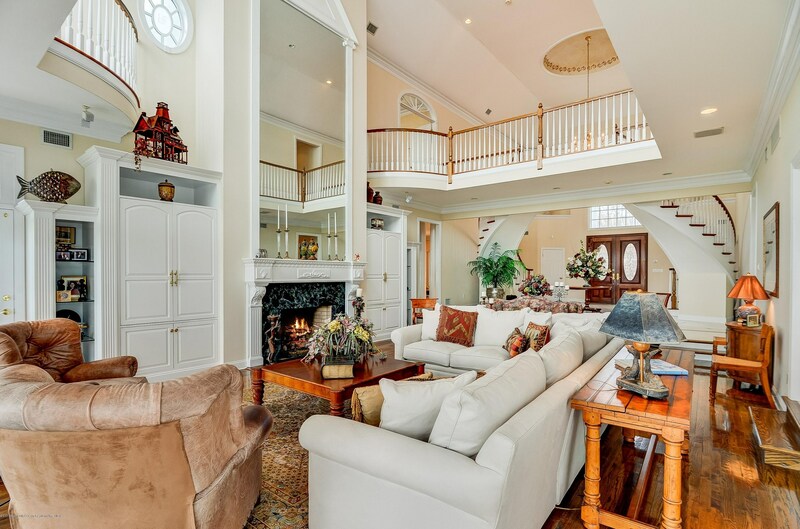 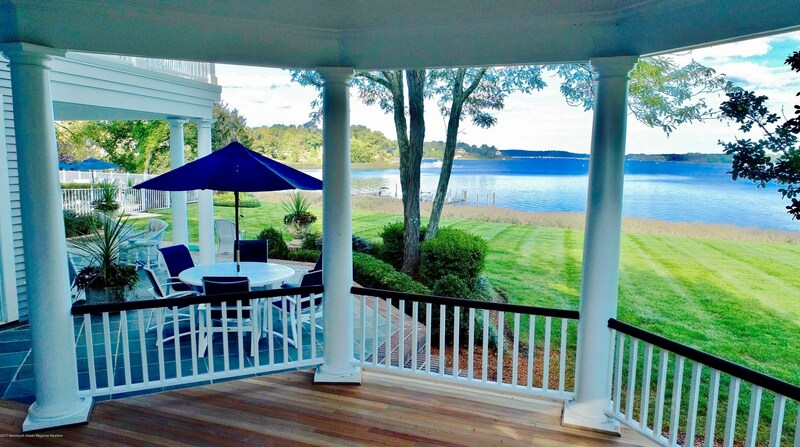 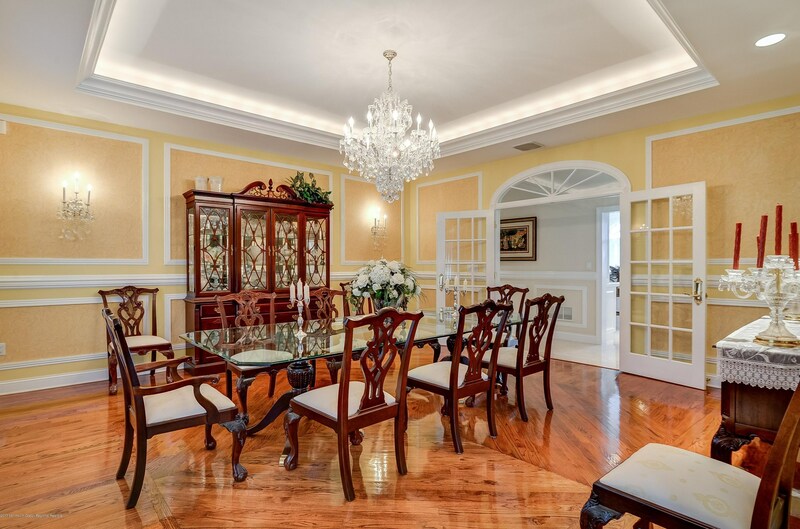 Truly an amazing opportunity to live in this stately riverfront estate. 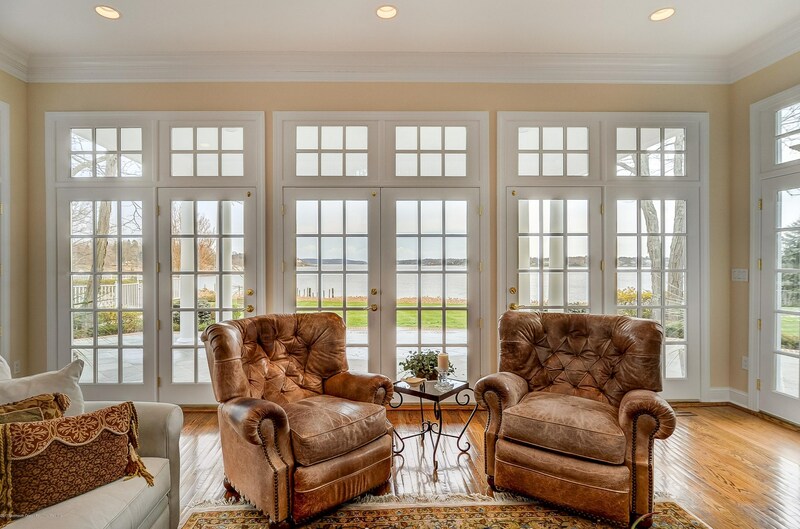 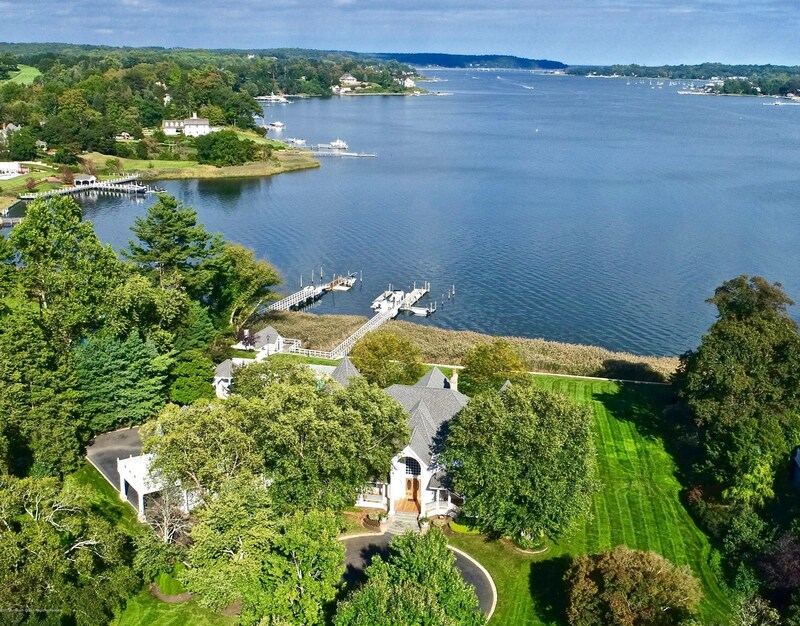 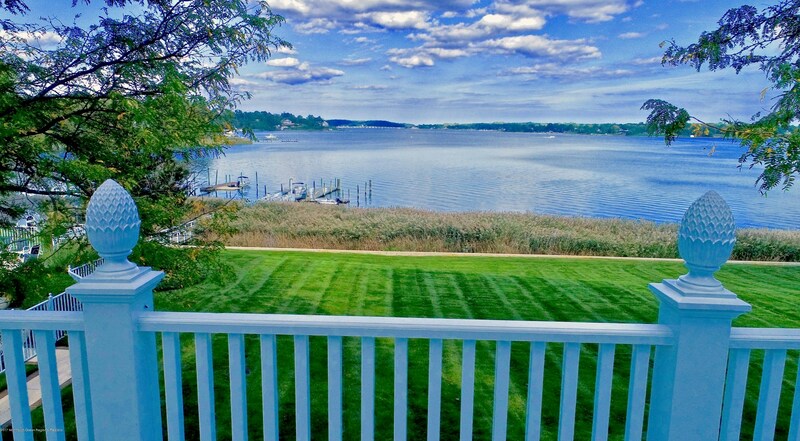 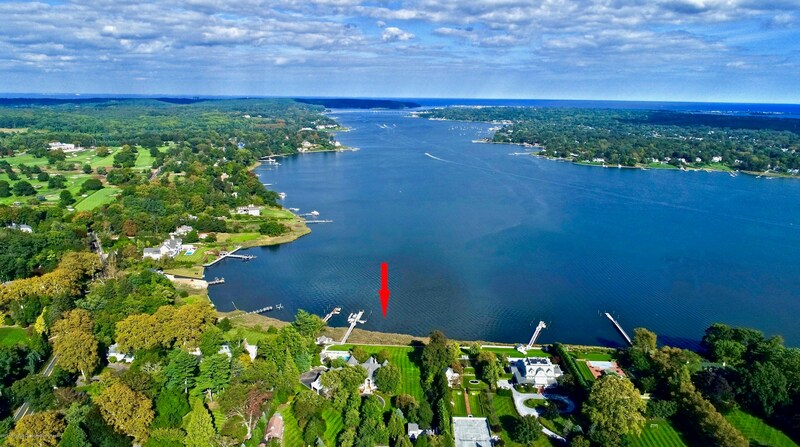 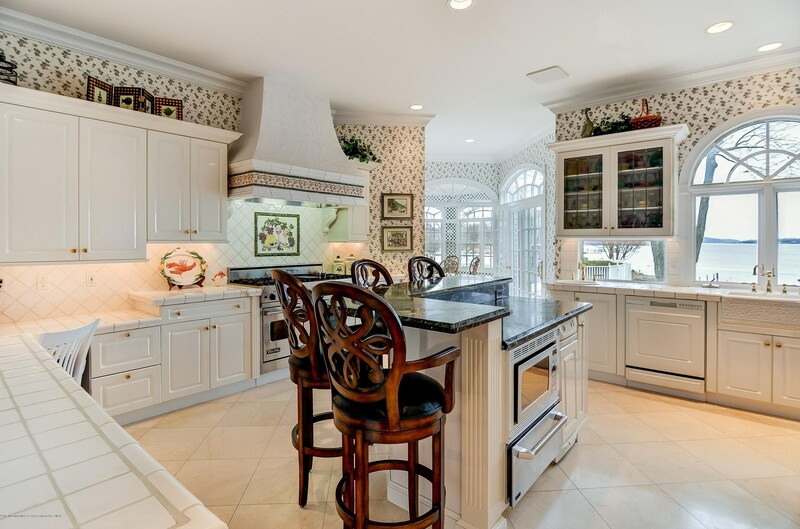 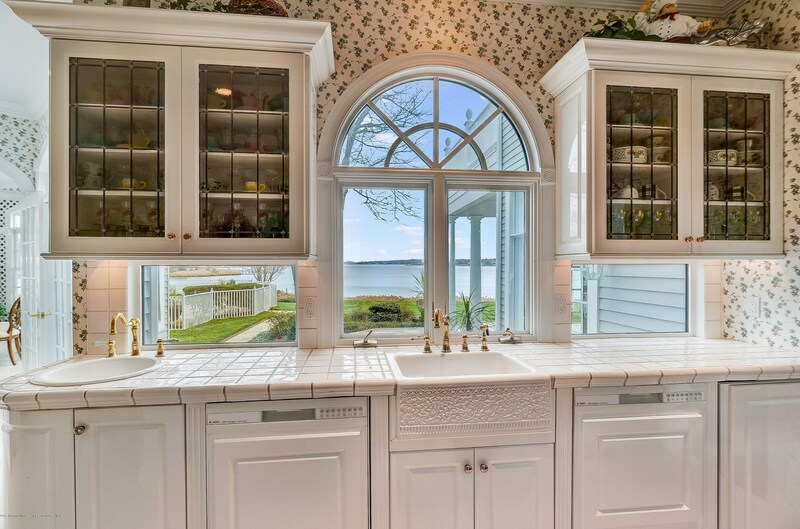 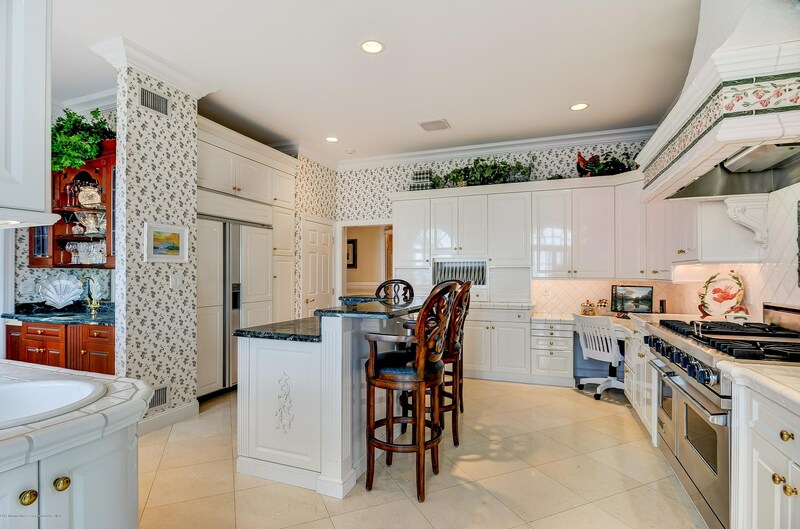 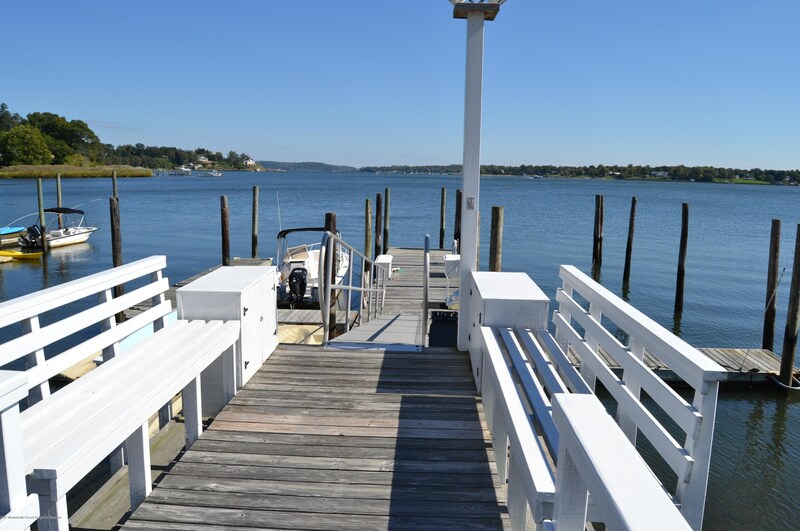 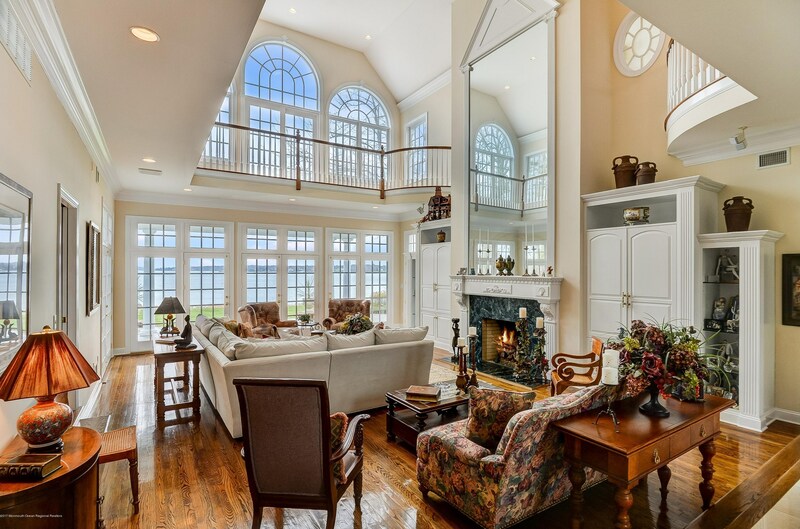 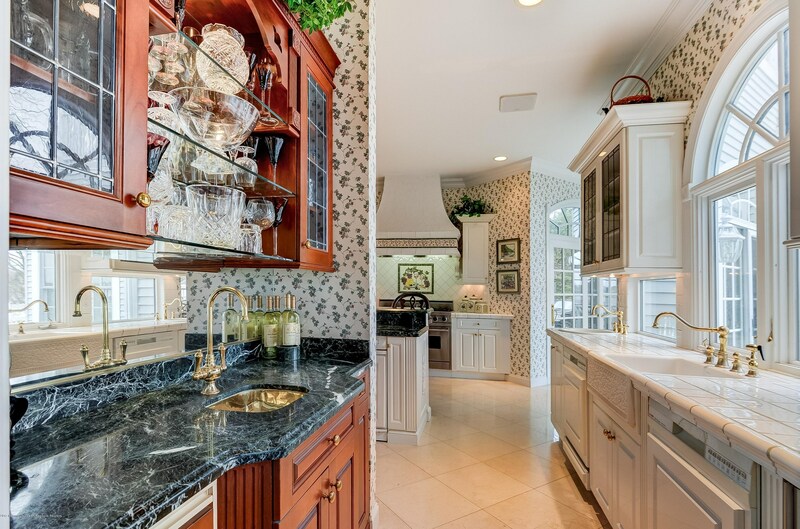 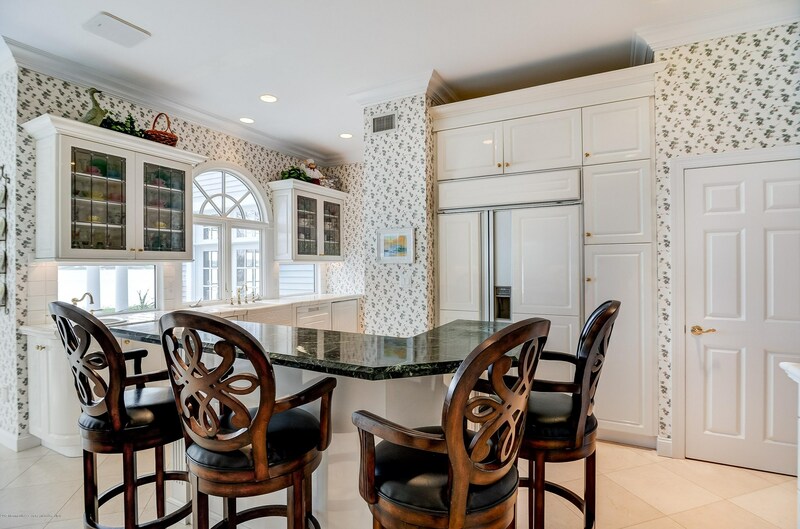 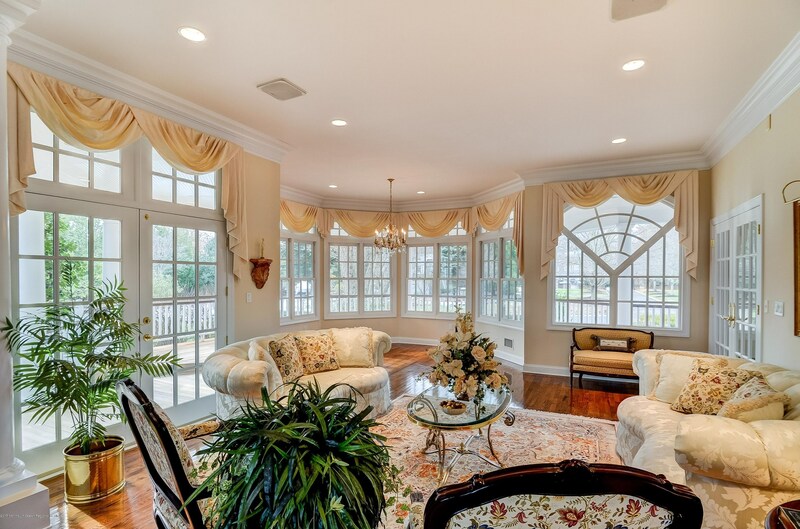 This home exudes the charm & grace of by gone days nestled on the banks of the historic Navesink River with a rare & majestic view. 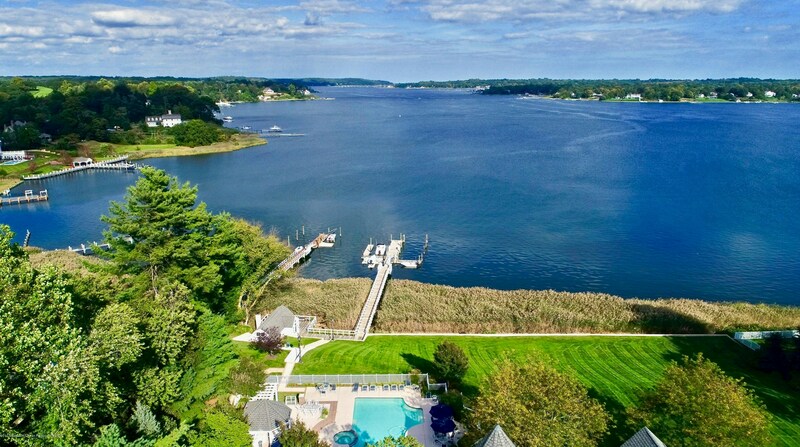 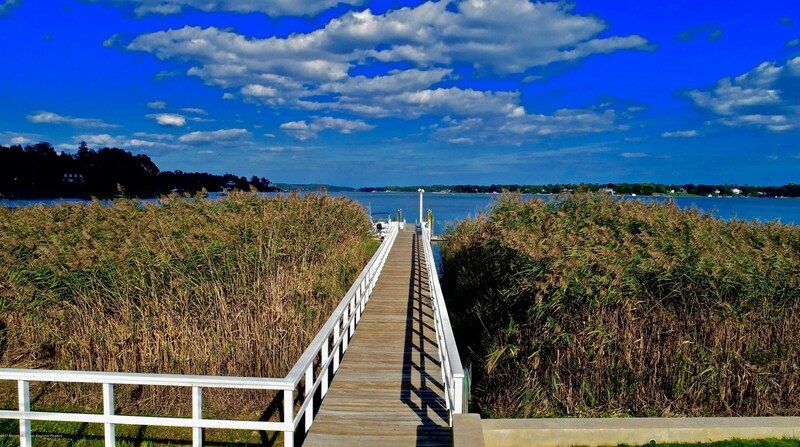 The main house rises on a hill overlooking a quiet cove off the river with an extended deep-water dock. 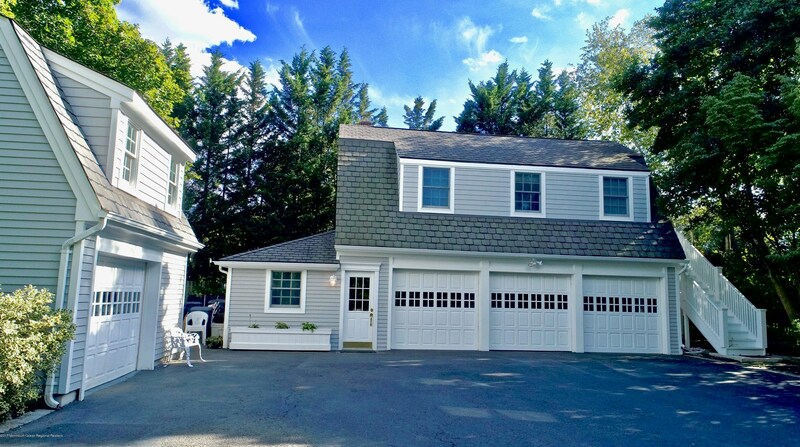 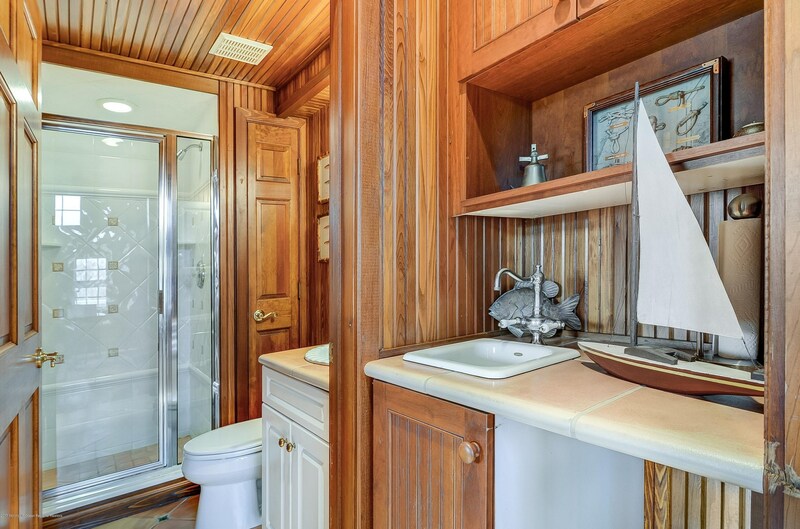 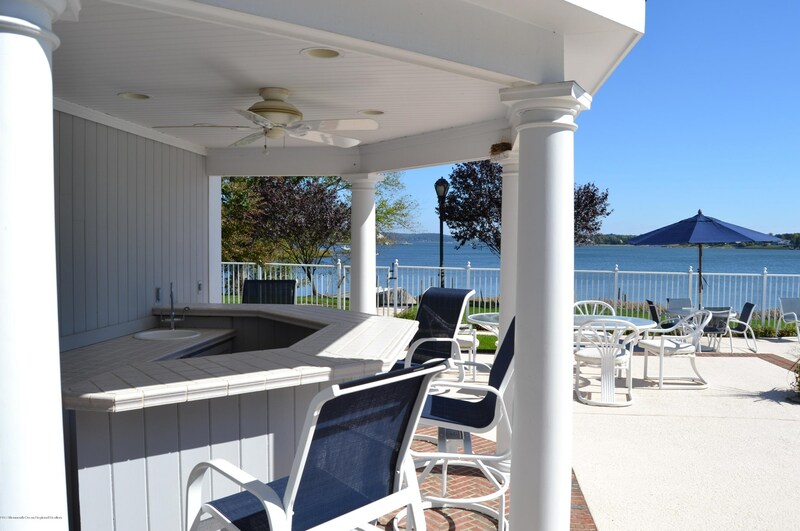 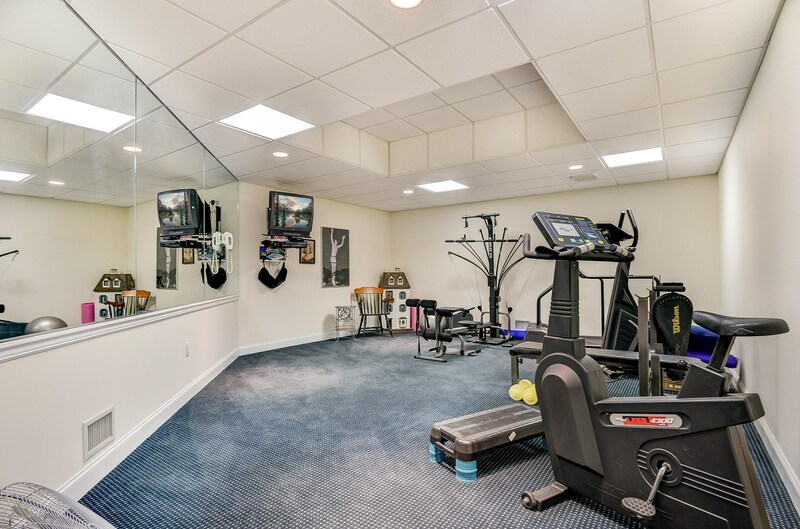 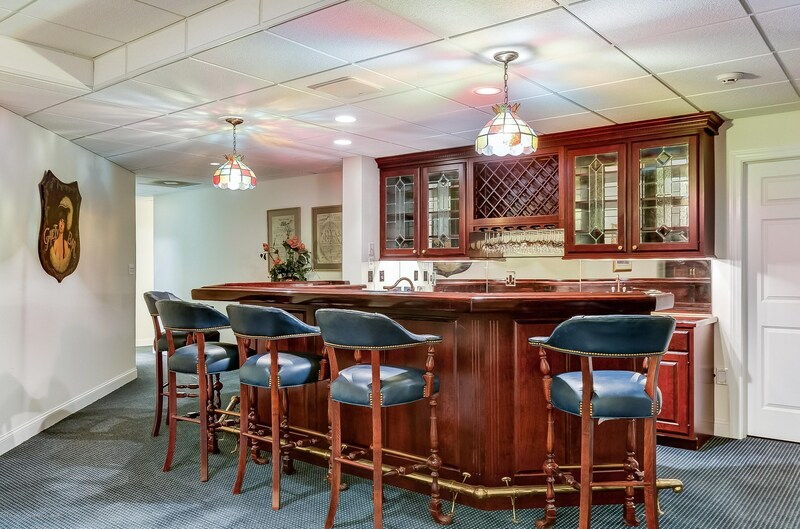 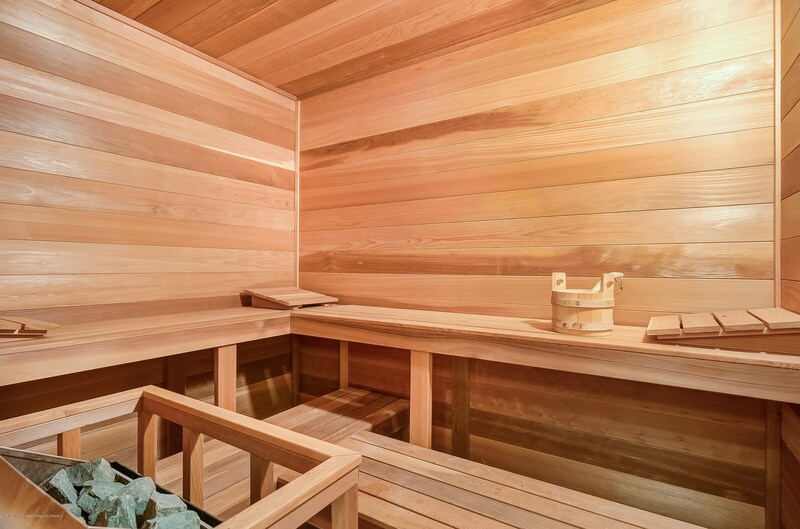 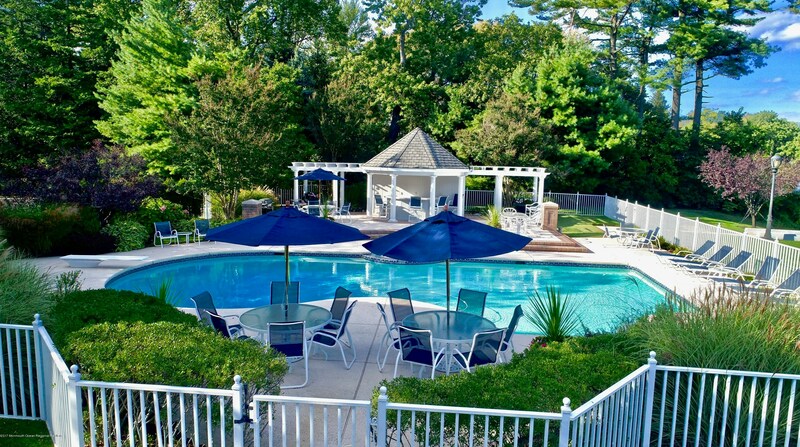 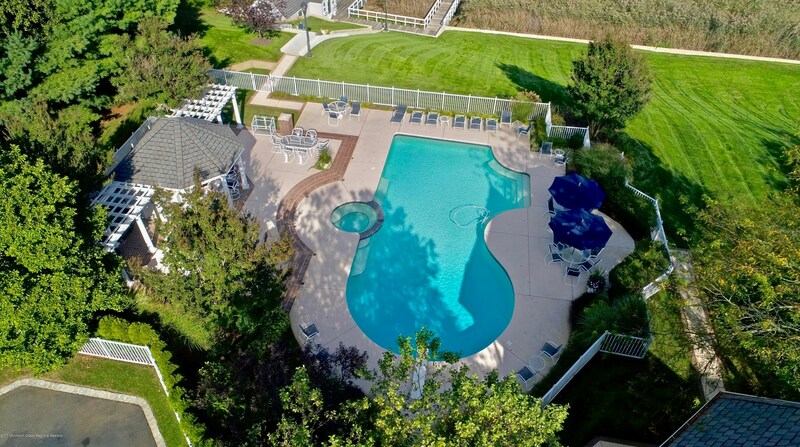 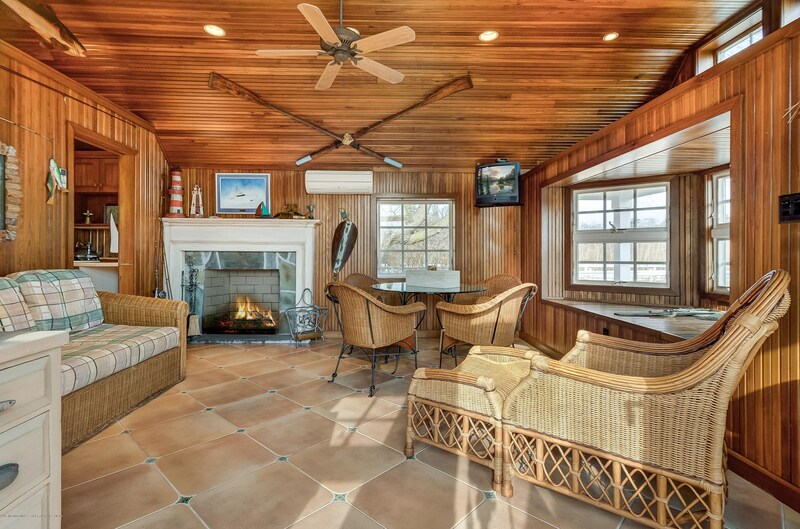 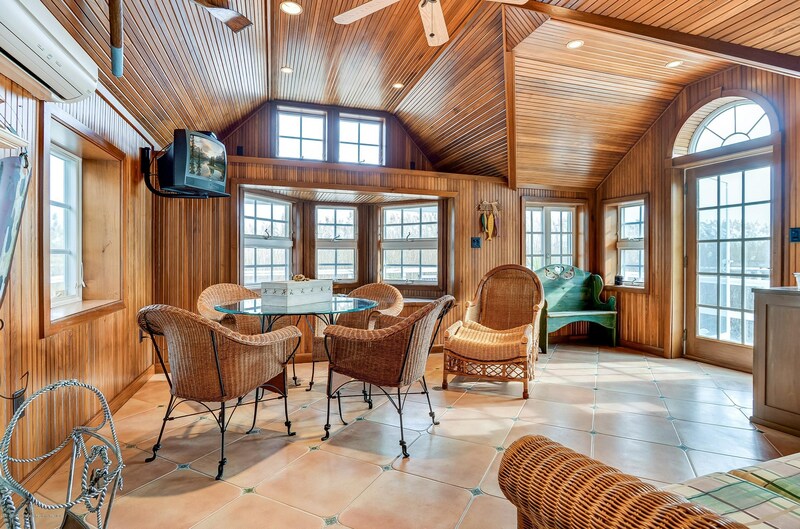 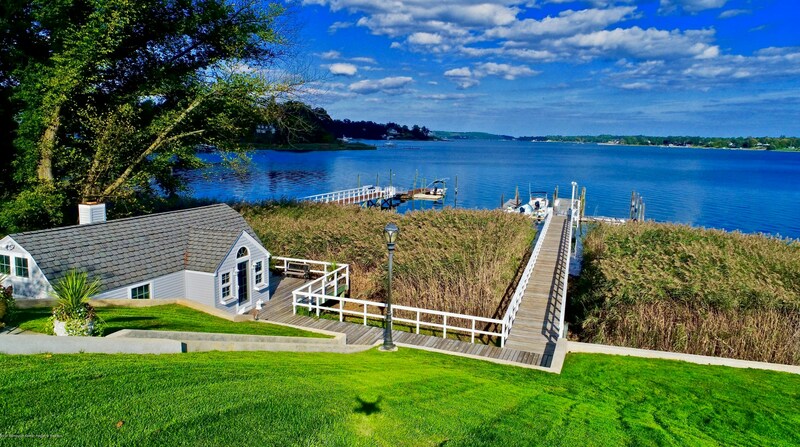 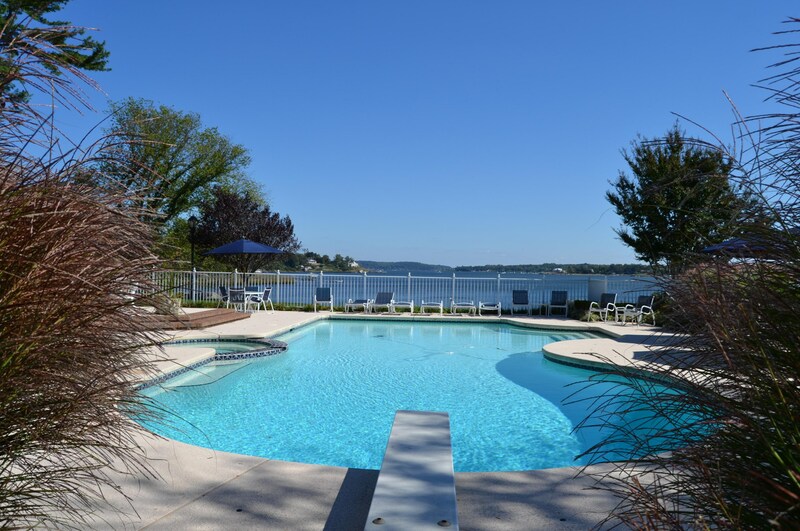 The property also features a boat house, pool with spa & cabana, carriage house & a total of 7 garages. 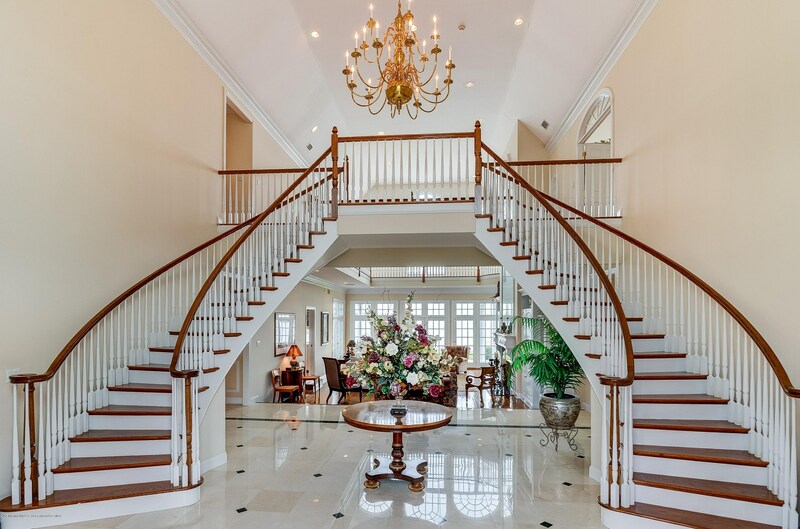 The home's wrap-around deck & front door lead into a magnificent 2-story foyer with spiral staircases. 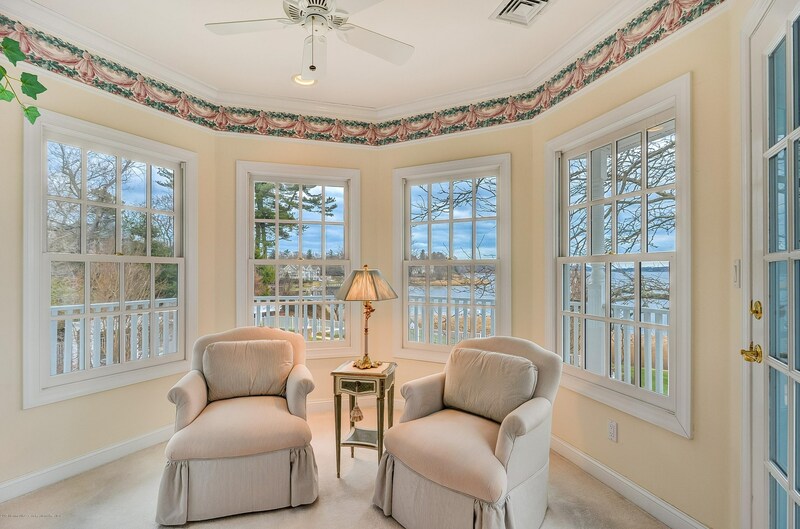 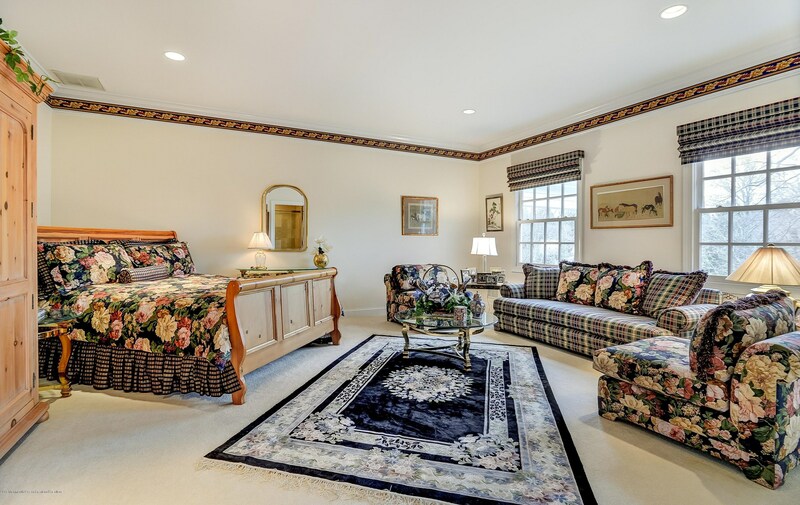 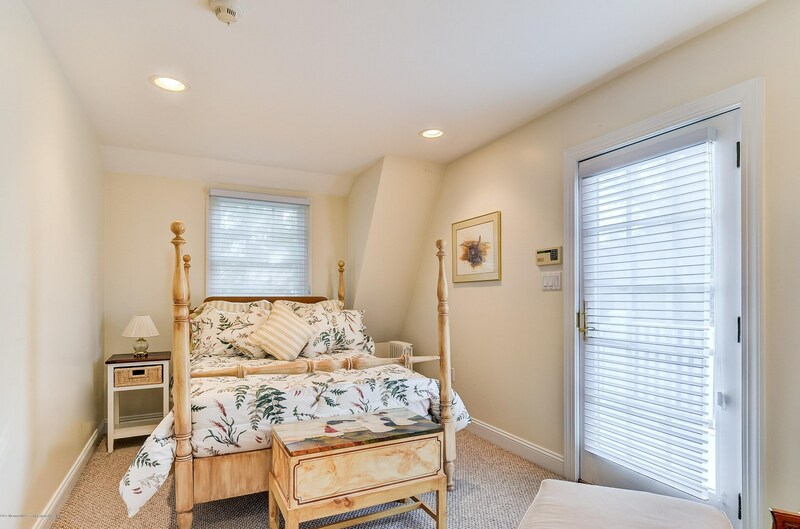 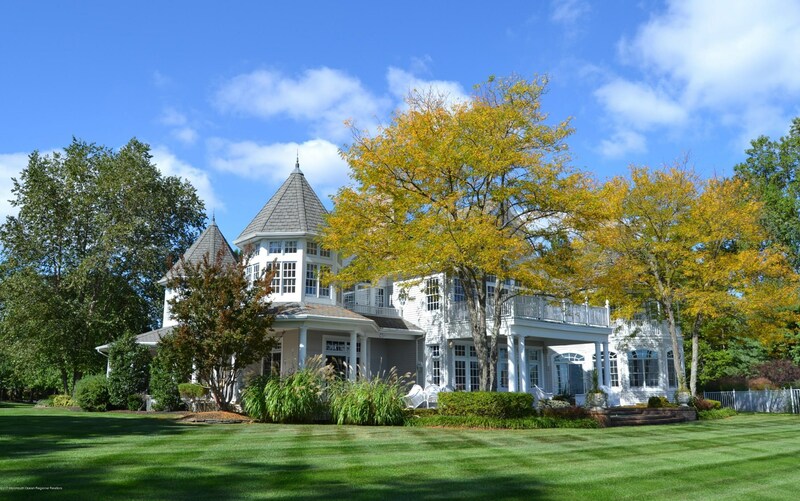 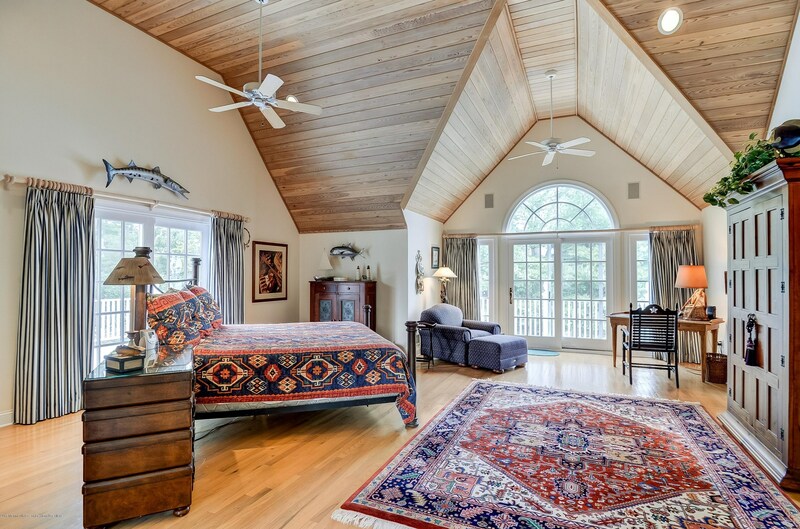 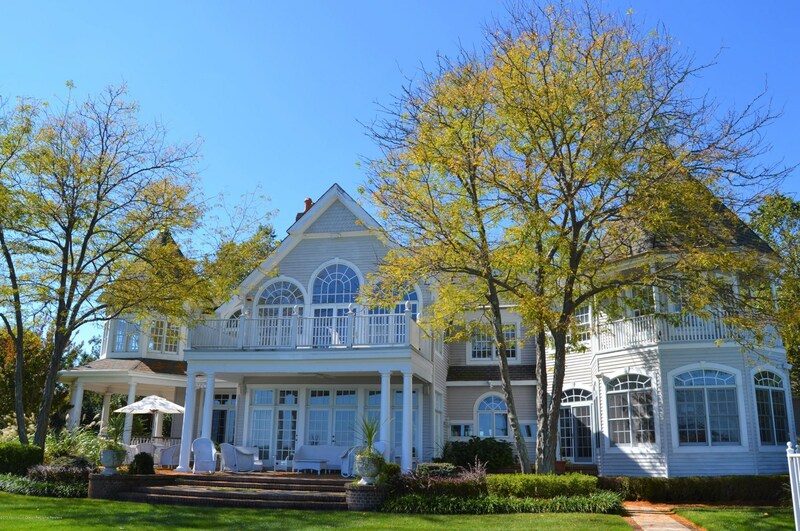 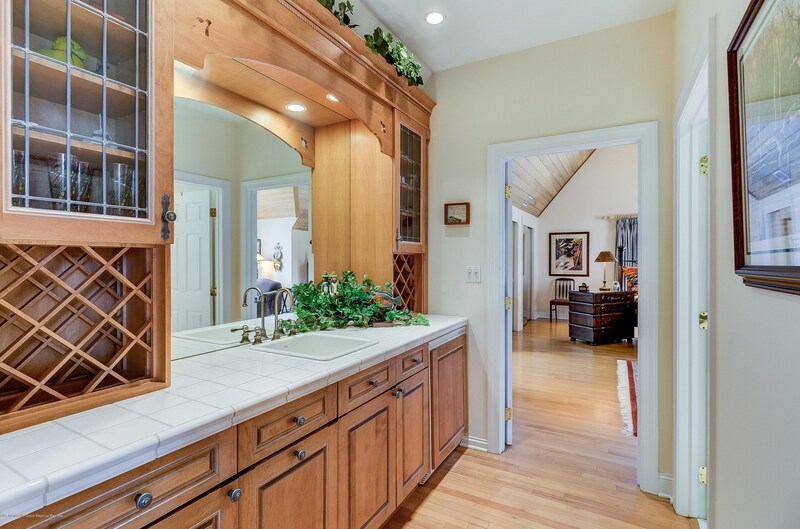 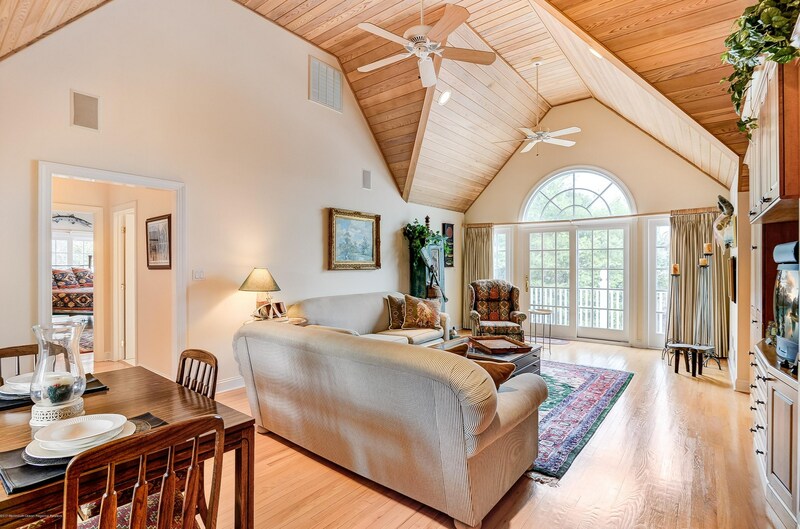 Inside you're treated to expansive rooms with many views of the river & grounds including the 2-story great room. 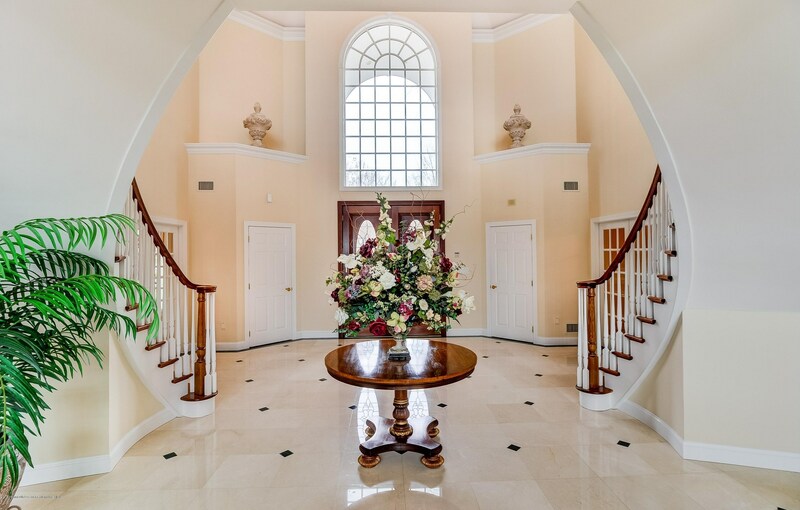 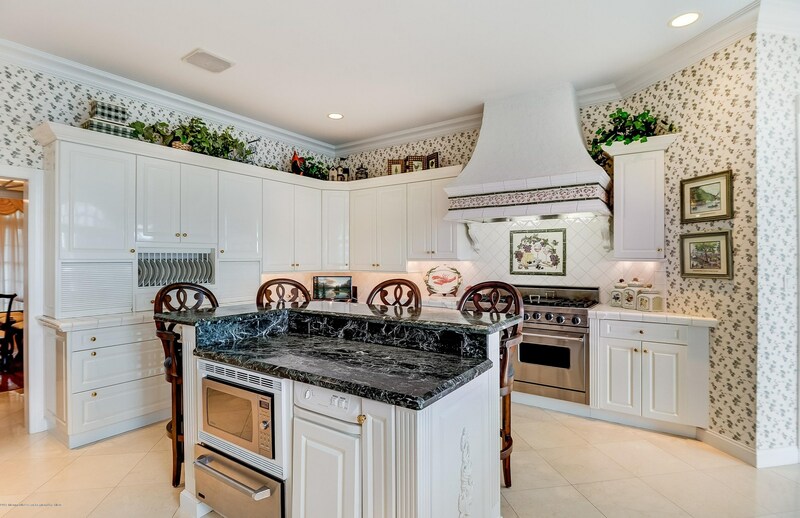 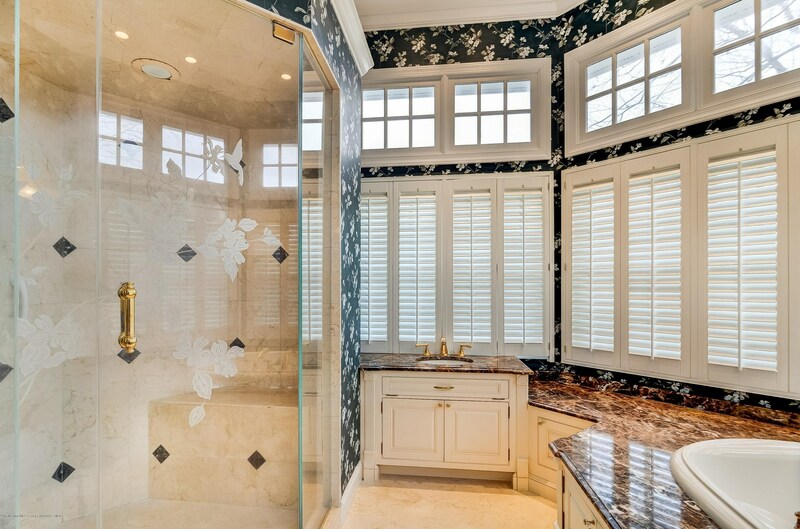 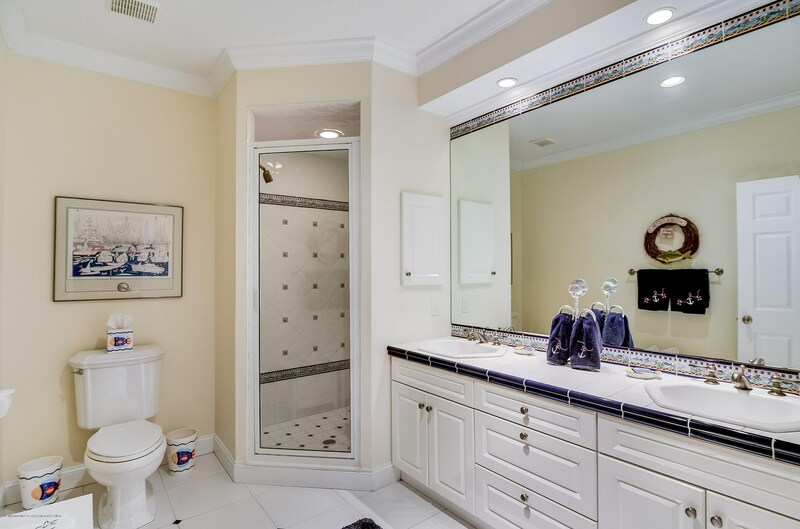 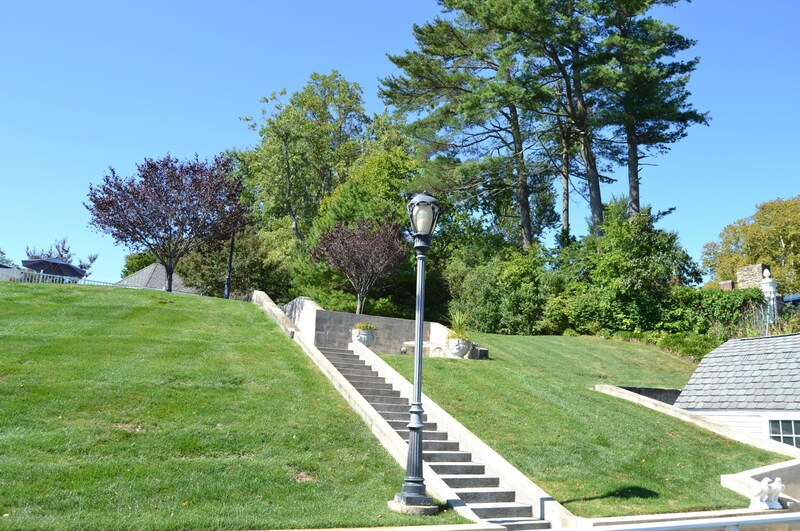 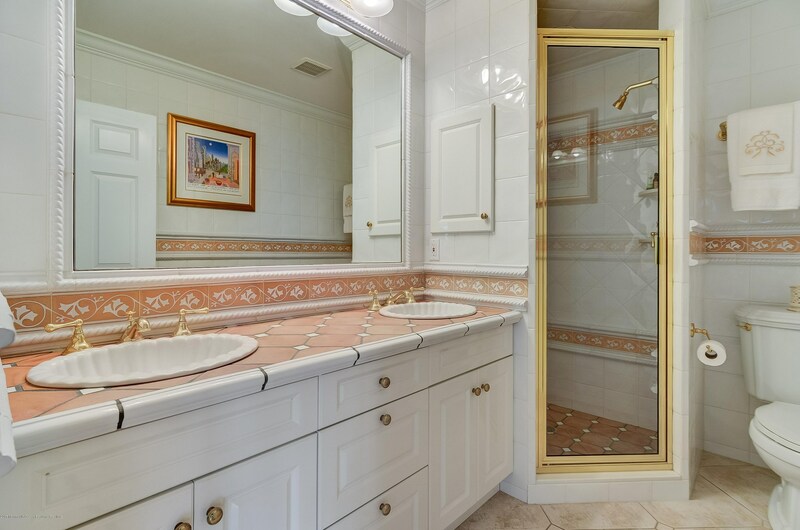 This is truly an exceptional home & estate property not to be duplicated anywhere. 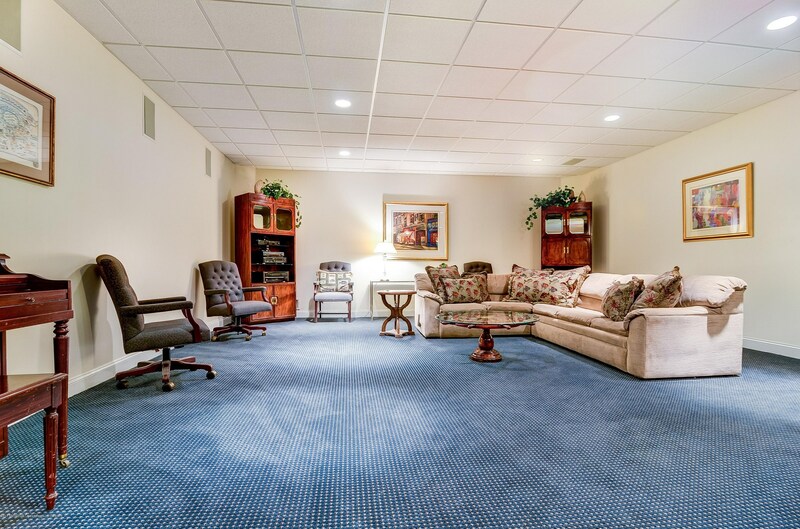 It can be a wonderful place to raise a family in a private & secure environment. 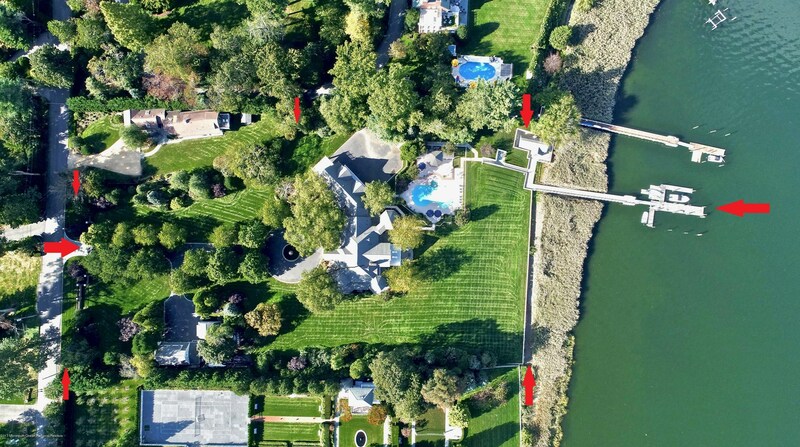 23 Blossom Cove Road, Middletown, NJ 07748 (MLS# 21746597) is a Single Family property with 5 bedrooms, 6 full bathrooms and 1 partial bathroom. 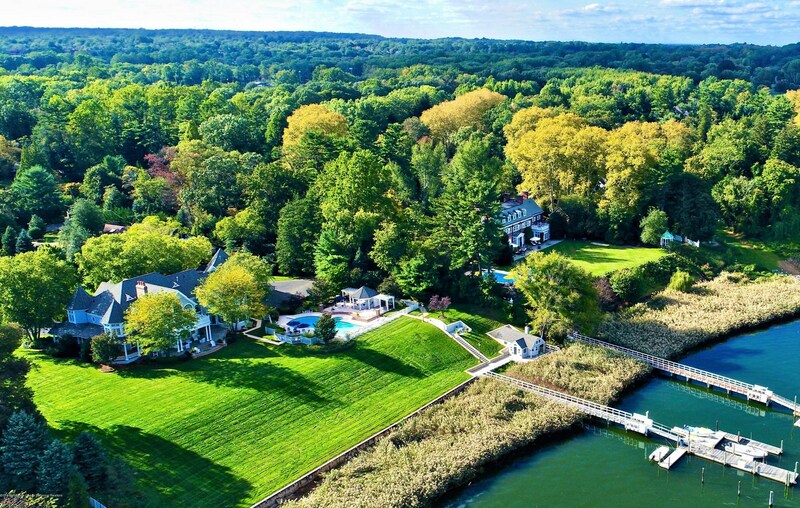 23 Blossom Cove Road is currently listed for $4,500,000 and was received on December 20, 2017. 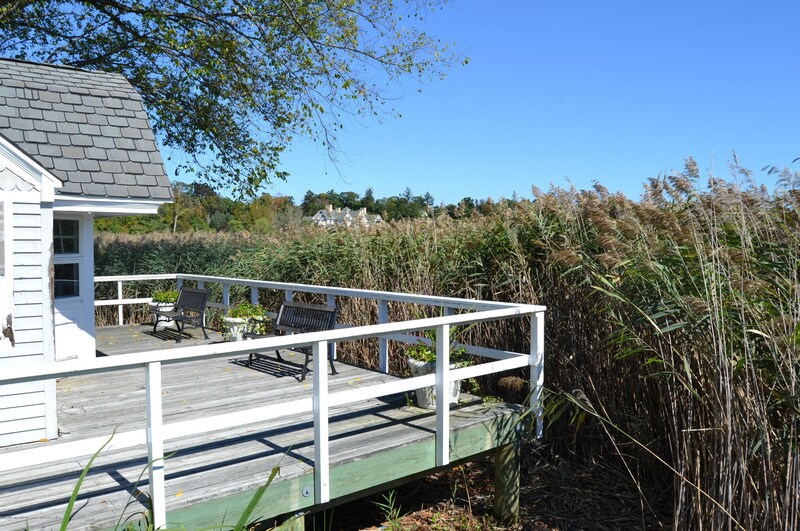 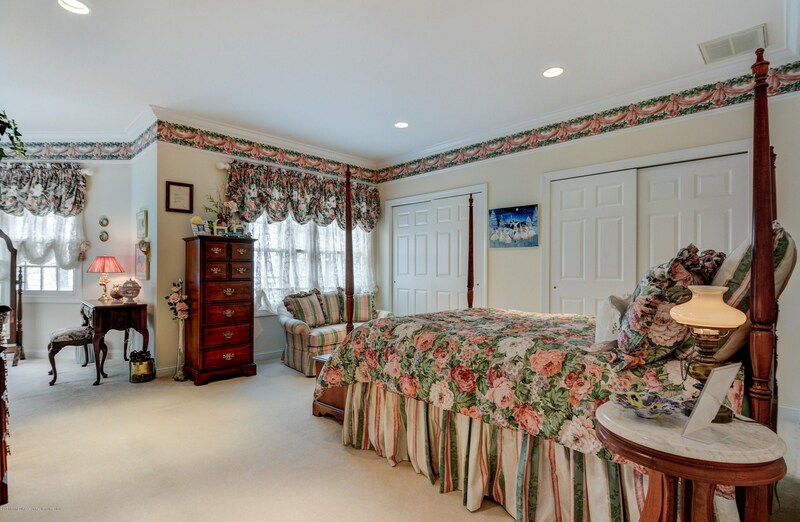 Want to learn more about 23 Blossom Cove Road? 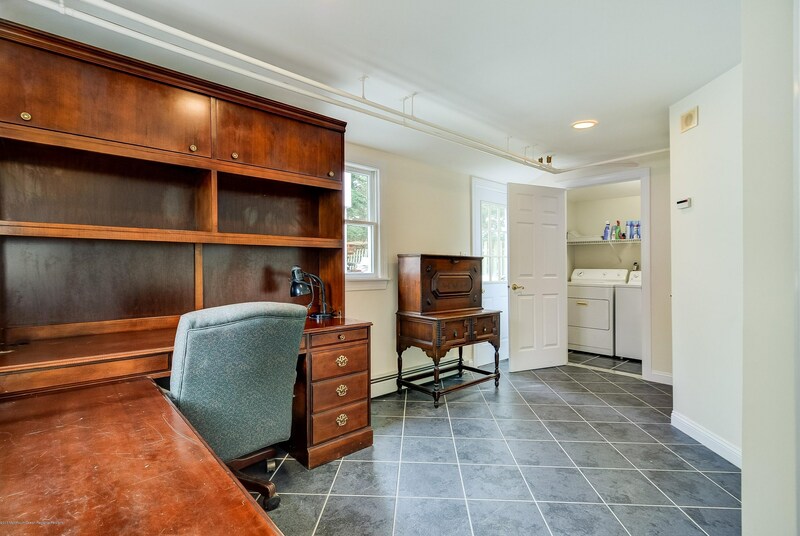 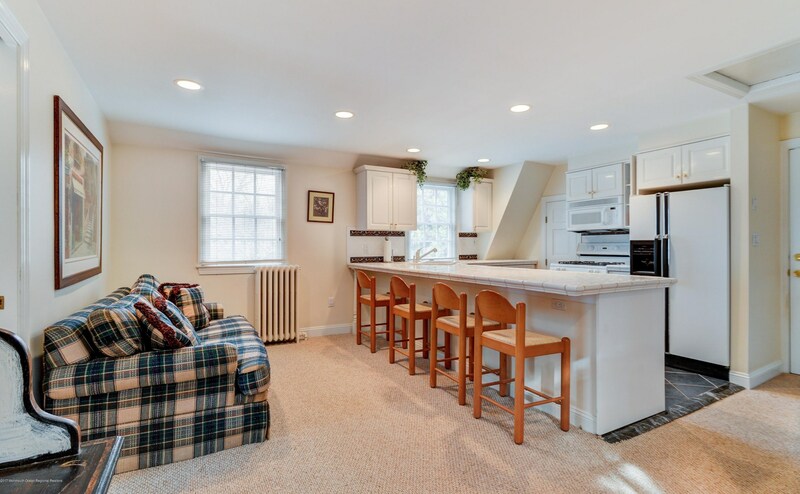 Do you have questions about finding other Single Family real estate for sale in Middletown? 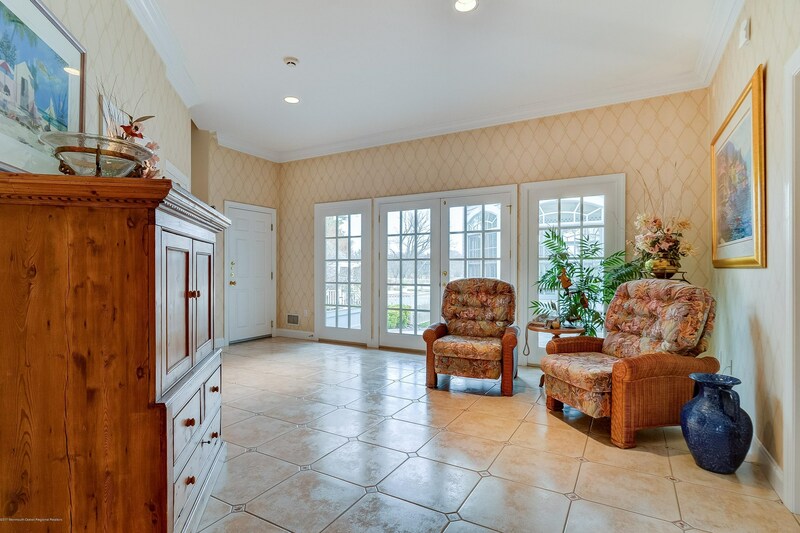 You can browse all Middletown real estate or contact a Coldwell Banker agent to request more information.